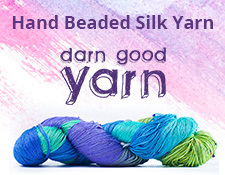 Found your blog through Ravelry. 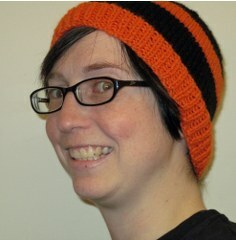 Nice to see another knitter who likes hockey – though I'm more of a 'Yotes fan. Awesome! The Coyotes are a good team!